Mysterious, ambivalent ... the unicorn has caused many fantasies in history. Around the 1500s, then in the contemporary period, it was the object of a craze. 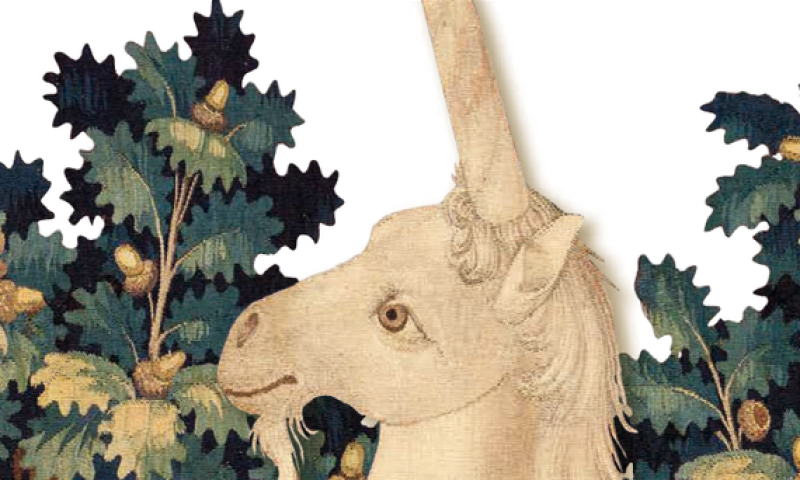 From July 14, 2018 to February 25, 2019, the exhibition Magic Unicorns, presented at the Museum of Cluny, National Museum of the Middle Ages will show how the artists seized this legendary animal, through illuminated books or engraved, sculptures, tapestries, but also photographs and videos.